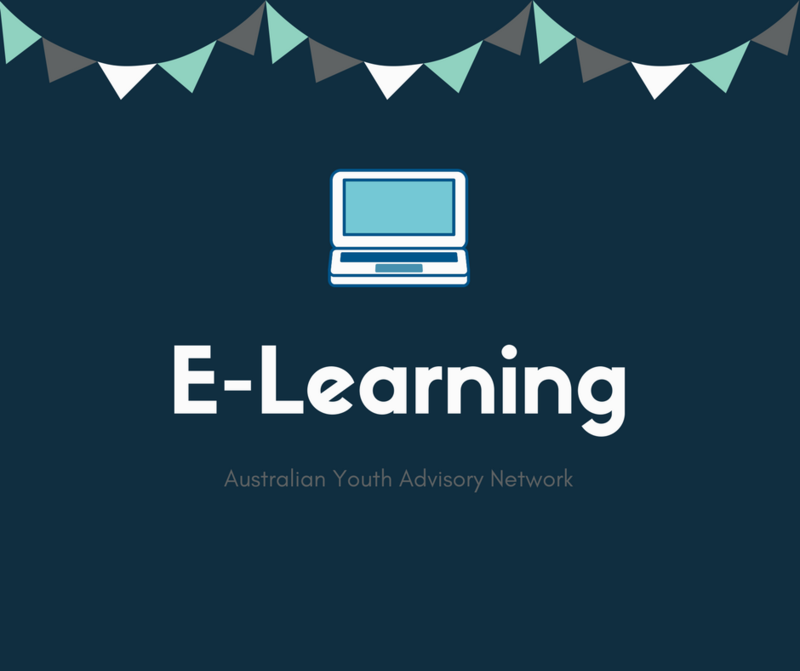 On request from the National Training Manager, and informed by the findings of the 2016 National Youth Member Survey, the Australian Youth Advisory Network (AYAN) decided to explore eLearning and what role it plays as a learning intervention for the training of young members in St John Ambulance Australia (St John). The decision to study this topic was based upon the differences identified within the online learning space between jurisdictions, with an aim to inform training policy and potentially influence change in the training space within St John. The purpose of this research is to provide a snapshot of current youth member views on eLearning and is not designed to benchmark state/territory performance.